Female Taking Photo With Her Camera On Boat On Island Vis In Croatia. 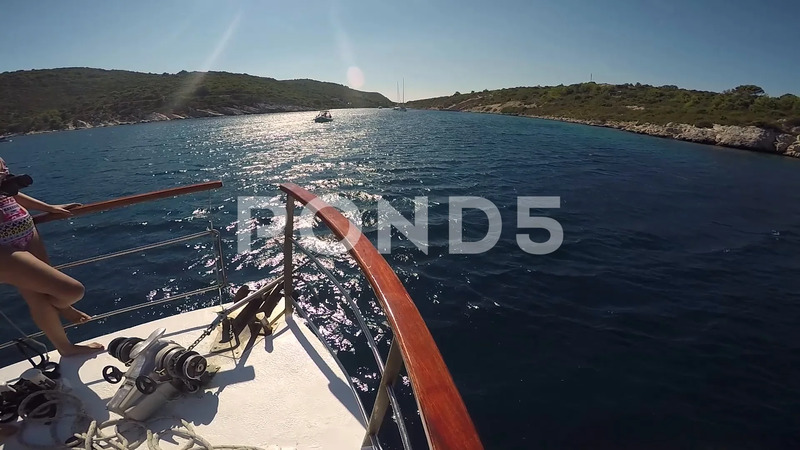 Description: Female taking photo with her camera on boat on island Vis in Croatia. Summer tourism.